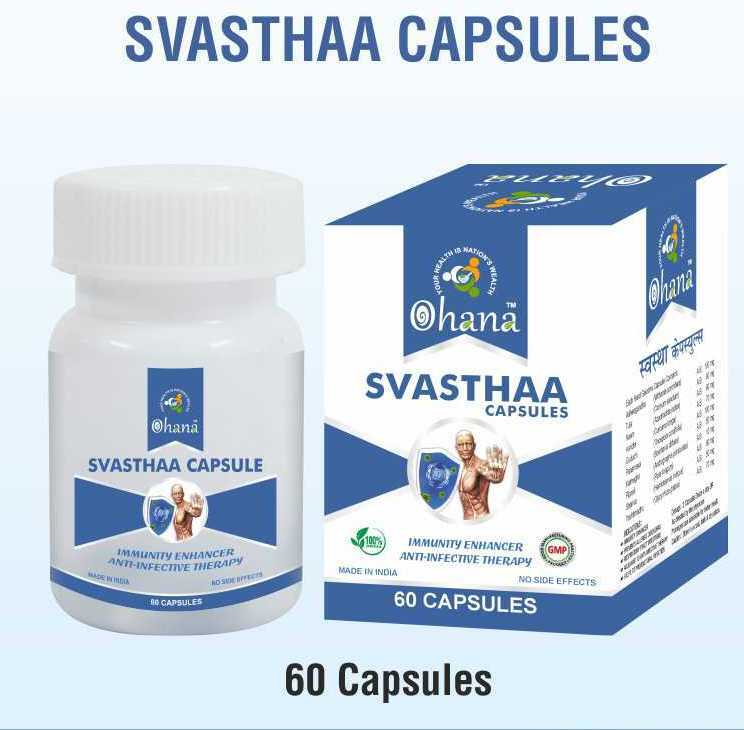 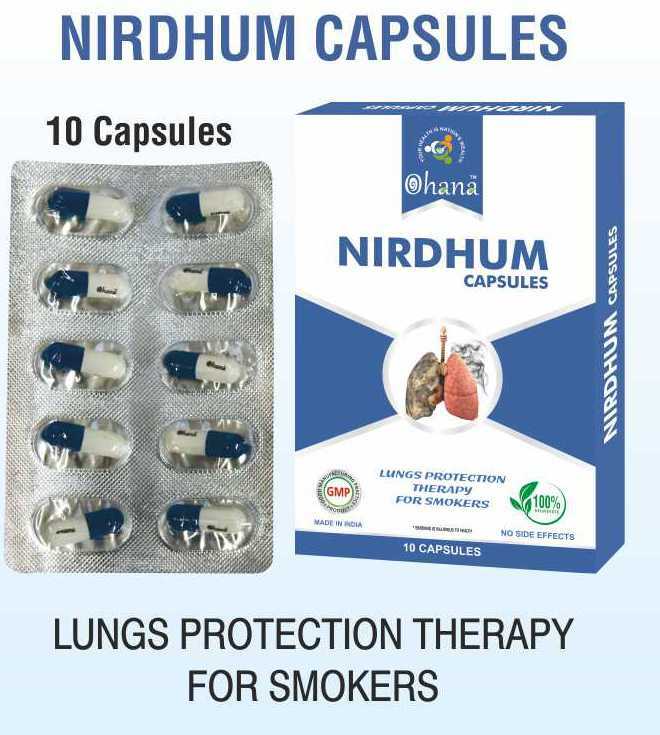 Ohana Healthcare is recently established in the year 2017, Ohana Healthcare is an emerging pharmaceutical company which is formulating different kind of Capsules, Tablets, Powder and Syrups specifically for treating Smoking and liver related ailments. 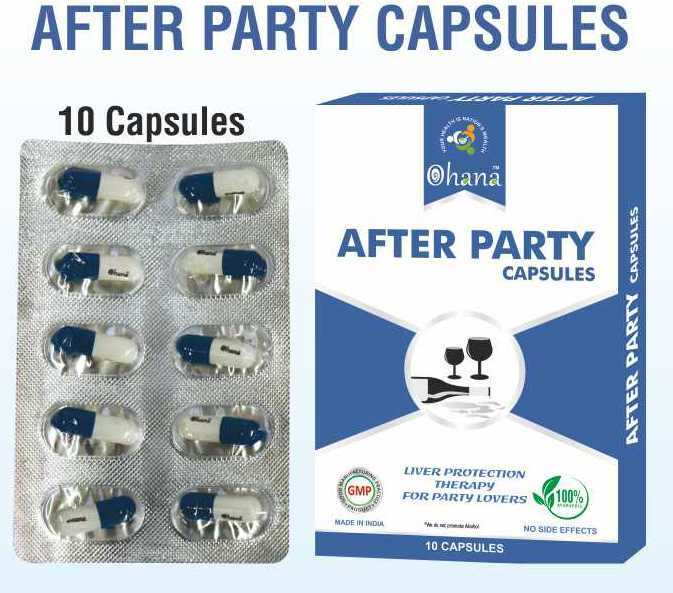 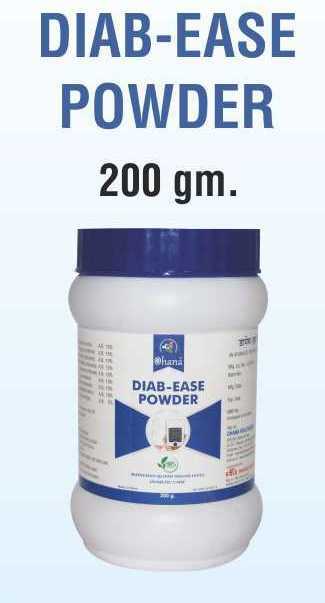 We are a manufacturing hub of highly effective range of After Party Capsules, Diab-ease Syrup, Nirdhum Capsules, Nitya Aram Tablets, Pilo Clear Capsules, etc. 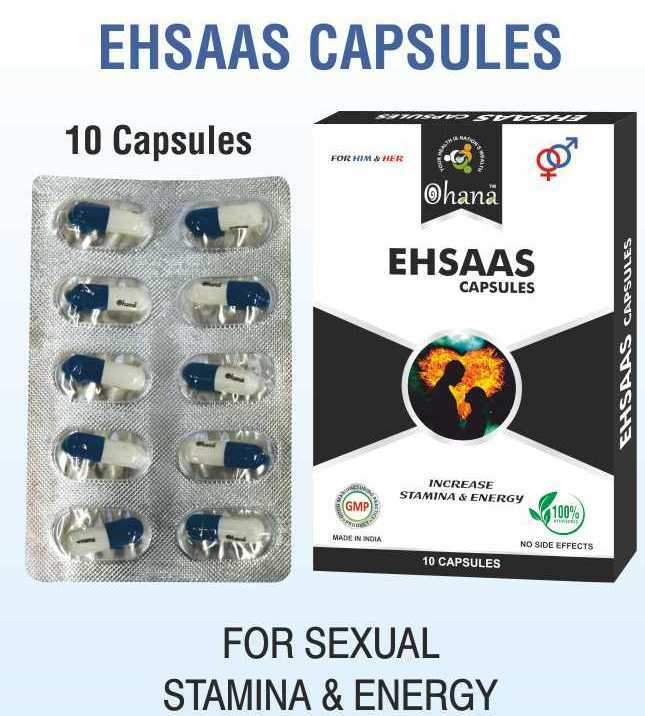 which are formulated through best-in-grade substances and ingredients. 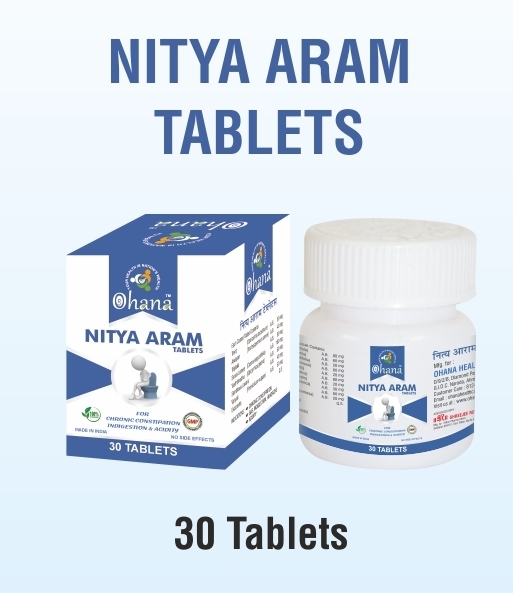 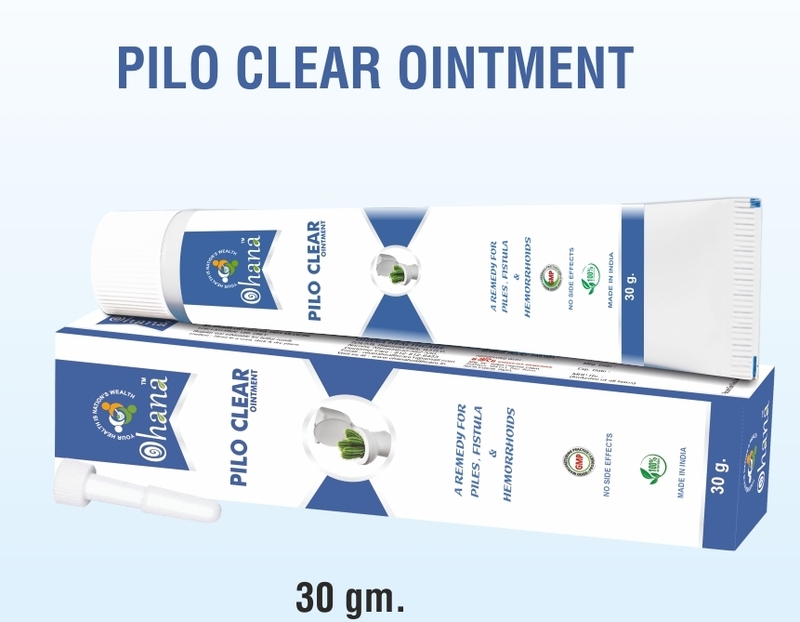 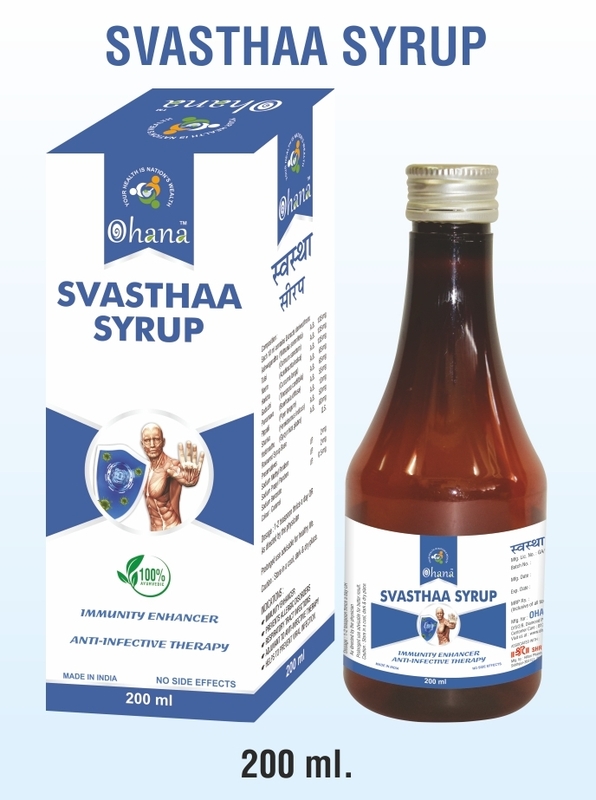 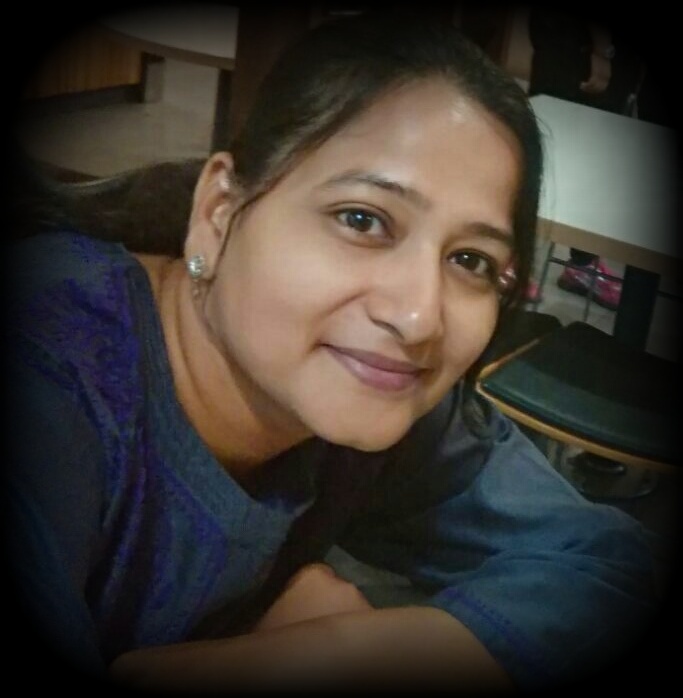 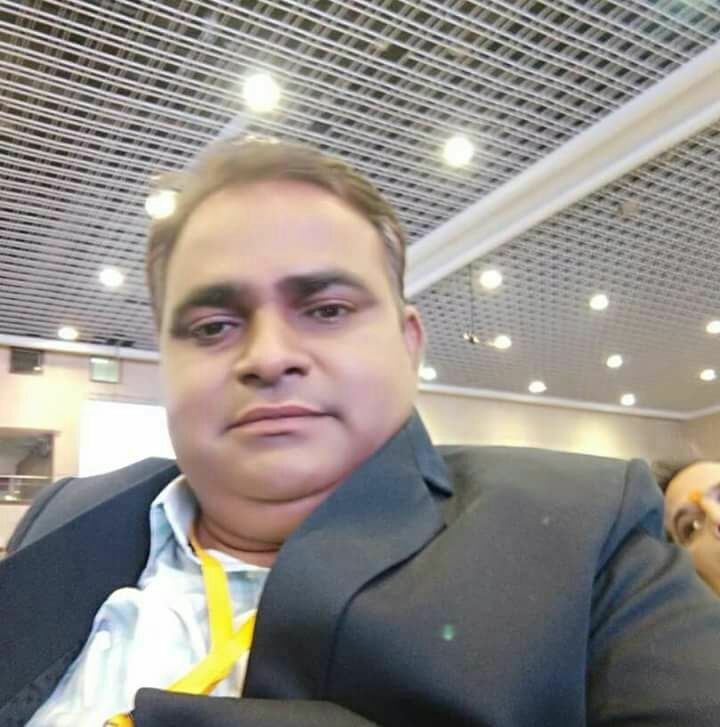 The core objective of our company is to provide a comprehensive range of “Quality Healthcare Products” at “Affordable Prices” to medical institutes, hospitals, NGO's, chemists, nursing homes and healthcare centers.